SubSonex Includes New Features for 2019! 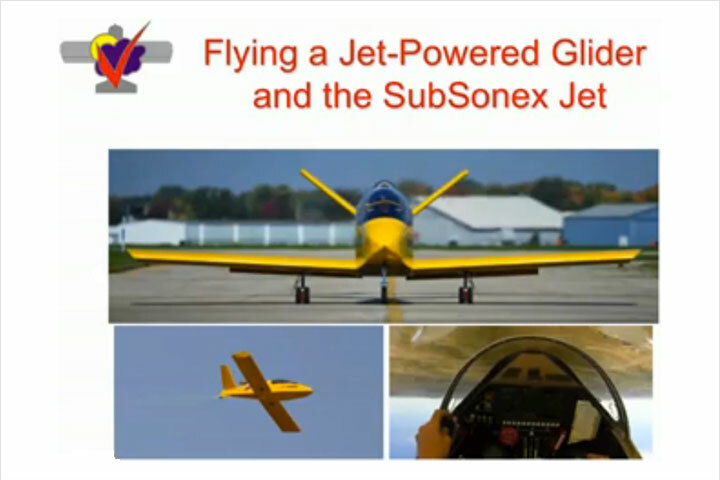 The SubSonex now features electric flaps! The electric flap system is compact and light weight. Additionally, the manual flap lever on the left-hand cockpit wall is eliminated, allowing the PBS TJ-100 engine’s throttle quadrant to be relocated to a more comfortable position in the cockpit.The 24 Volt electric flap actuator includes a potentiometer, allowing flap postion to be indicated by your EFIS avionics system. Installation of Electric Flaps allows Throttle Quadrant to be lowered to a more comfortable position. The SubSonex Dual-Pump Air System for pneumatic landing gear actuation is now the standard for all new SubSonex kits. 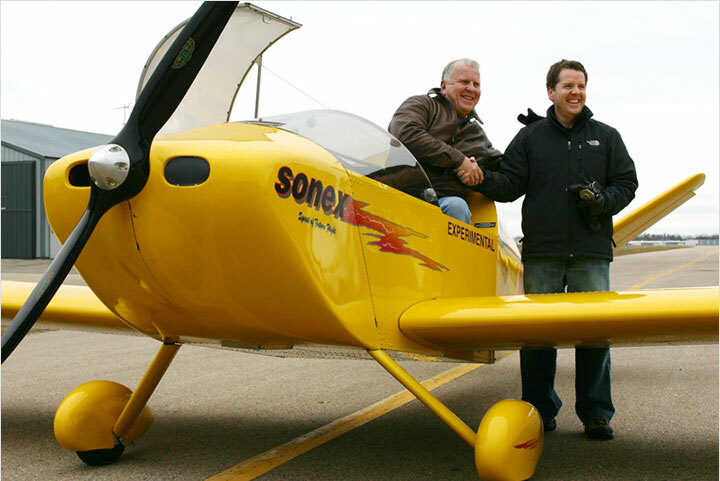 The system includes a lighter-weight aluminum air tank vs. the original SubSonex steel tanks. Light weight dual air pumps provide a faster charge time and a redundant system. 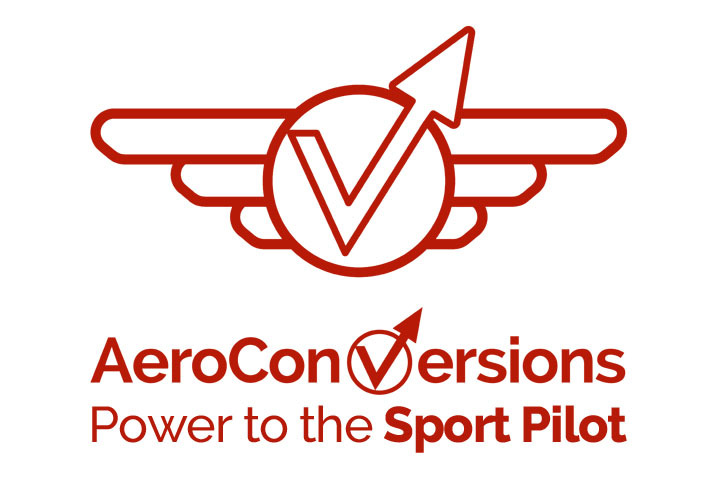 The 24 Volt pumps eliminate the need for a 12 Volt DC to DC converter in the aircraft as all remaining aircraft systems can run on 24 Volts. Dual Pump Air System installation. 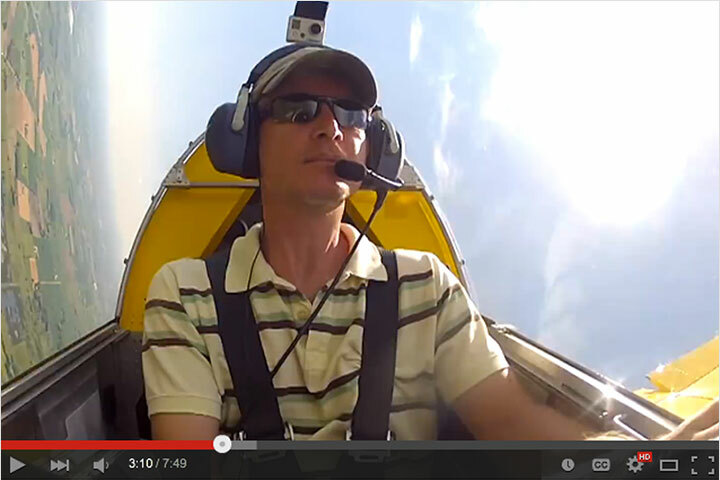 SubSonex Main Gear Up-Locks prevent “sagging” (partial deployment) of the gear during aerobatic positive G-loads. The system is automatic and the operating procedures in the cockpit are unchanged. 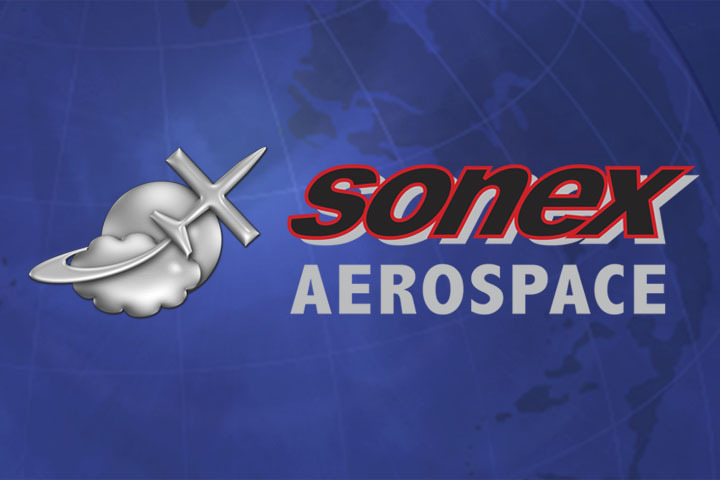 SubSonex Up-Locks have been in-use in Sonex factory prototype aircraft with frequent air show performances, exhibition and test flight operations since mid-2018. 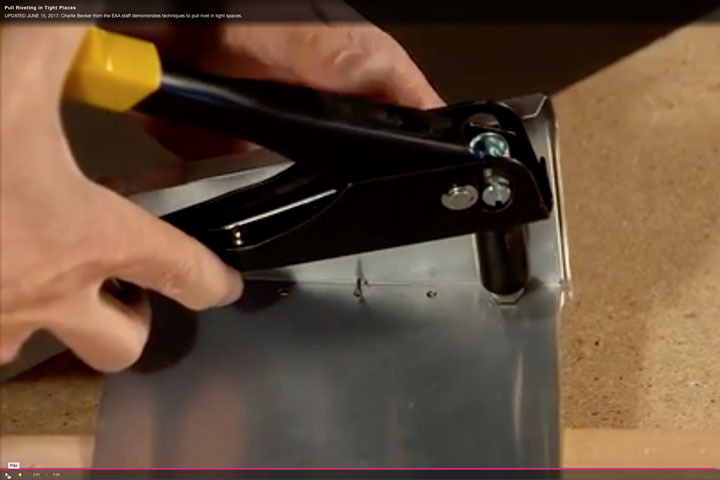 See our video of the locking mechanism in-action!